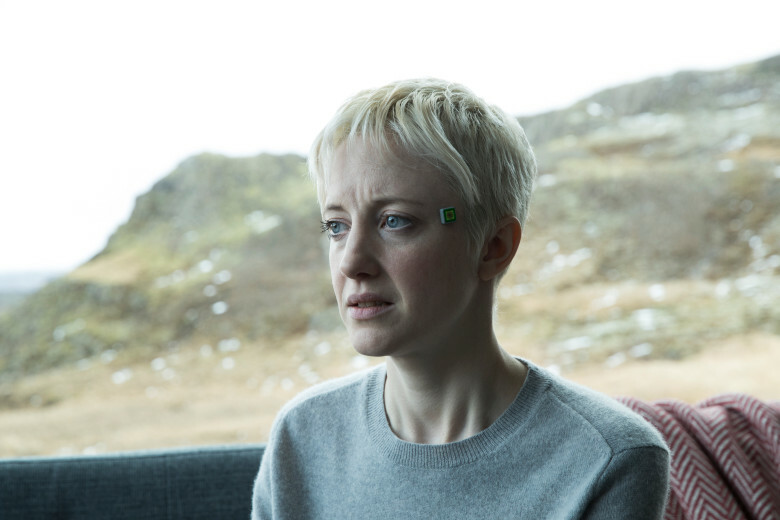 Black Mirror Season 4 "Crocodile" First Look. . HD Wallpaper and background images in the Black Mirror club tagged: photo black mirror season 4 crocodile episode mia first look.